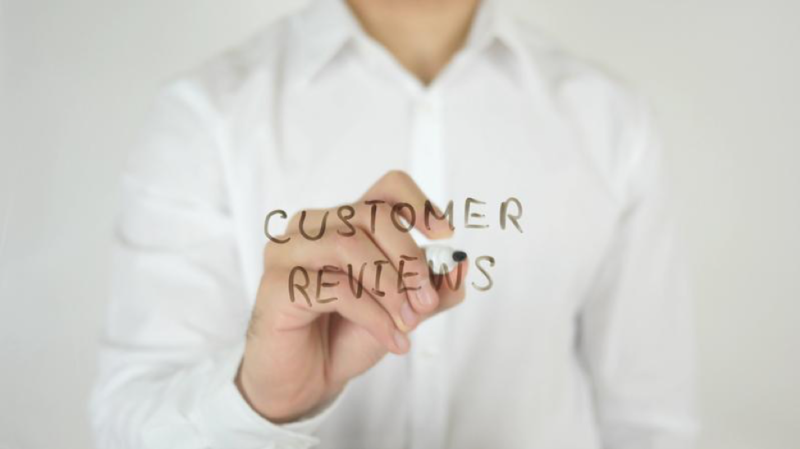 Each of your business’ clients can decide to write a review of the experience. They have the potential to help or hurt your business, depending on the intent of their review. Of course, business owners hope for all of the positive reviews they can get. When we think about an effective advertising strategy to grow a business, there are a lot of options available. Our team at Me Market Group are fans of everything internet, from SEO to web design. However, there’s no better way to drive new customers to your door than with a positive online review. As Rules of Renovation explains it, customer reviews are a trustworthy source for people to get their information regarding a business’s practices and the services offered. With so many businesses advertising their wares on the internet, a single search can bring up dozens and even hundreds of vendor listings. Your business will outshine the others if there are positive reviews posted about it. Positive reviews don’t cost the business, and they are typically more trusted than paid advertisements. New customers want to be reassured that their time and money is spent wisely before giving their business to just anyone. According to an article from Forbes, online reviews play an important role in helping grow a small business. To ensure that your online reviews are prominently featured, they should be shared regularly in your online content. They will give your business a distinct advantage, and they will add credibility to your brand. Professional reviews and customer reviews about your products and services are invaluable to a startup company. Business.com calls platforms for such reviews “the new Yellow Pages” of the internet age. Going up against established companies can put newer companies at a disadvantage, but positive reviews can even the playing field as they act as word of mouth. Rather than turning to friends or family for recommendations, customers can receive reliable information about products and services from unbiased sources in an organized manner. A lack of positive reviews, or lack of any reviews, might cause a customer to skip right past a listing. They are likely to make their own assumptions about a business and opt to spend their money on a service with positive reviews. A lack of reviews can have the same effect. A lack of information about the business can also cause consumers to think that a business has closed. Whatever the customer’s ultimate impression of this business is, they will most likely want to do business somewhere else. As a business owner, you know the importance of every customer and every transaction. When you can confidently say that you run your business in a fair and consistent manner, you will gain the good will of your customers. Your loyal and satisfied customers can help your business grow when they post a positive online review.